The changing nature of demand for urban water services is an important area of research with a range of implications for the engineering and management of water systems. While most work in this area has tended to be sectoral (e.g. 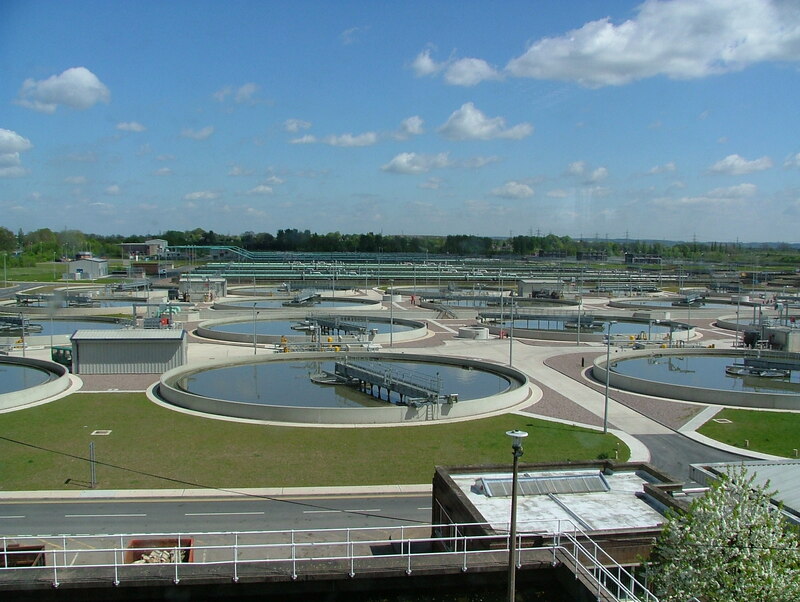 manufacturing versus domestic or agricultural), our approach is to take the ‘urban region’ as the unit of analysis, emphasising water services flows through the urban fabric of a selection of case study cities, many of which are port or coastal cities to reflect their growing global importance. One key challenge is to develop a better, finer grained, understanding of the profile of water demand in different sectors (domestic, industrial and agricultural) and the underlying drivers. Whilst there is already a large literature on this general subject (cf. Staddon, 2010 for a review) it is hampered by two key faults: it does not spatially contextualise its findings (and therefore tends to over-generalise) and it is not generally based on solid replicable empirical science. Replicable science for understanding water use – working in collaboration with stakeholders including facilities managers, sustainability professionals and water companies, we are developing long-term repeatable scientific explorations of water use in university student accommodations. Enhancing resilience in urban water systems – this workstream involves carefully rethinking the policy/built environment/infrastructure interfaces to promote greater levels of resilience at the urban scale. This work proceeds from the recognition that resilience is a fundamentally interdisciplinary challenge, along the lines presented in the Lloyd’s Register Foundations 2015 Foresight Review of Resilience Engineering. Gamification for water security – this workstream involves collaboration with PlayWest and other gaming specialists to develop platforms that can engage non-specialists in thinking about water, water scarcity and water security. Our ambition is to develop a stronger understanding of the demand side of what can be called the ‘urban hydrosocial cycle’ through the development of better data collection and analytical tools and through application of these to Bristol, followed by further global case study cities. This research is developing a methodological framework for characterising these flows of water services through a selection of cities in the four regions represented in the IWSN consortium plus Asia. These water services flow studies will be developed into full ‘urban water balance’ assessments.